My favorite images from February were taken during a day trip to Venice for the annual Carnevale di Venezia, a two-week celebration leading up to the beginning of Lent. 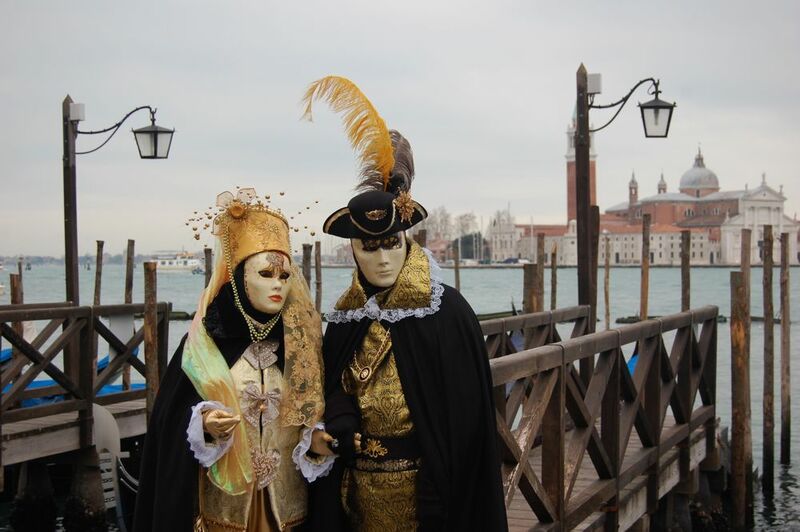 Carnevale has been celebrated in Venice since about the 11th Century. 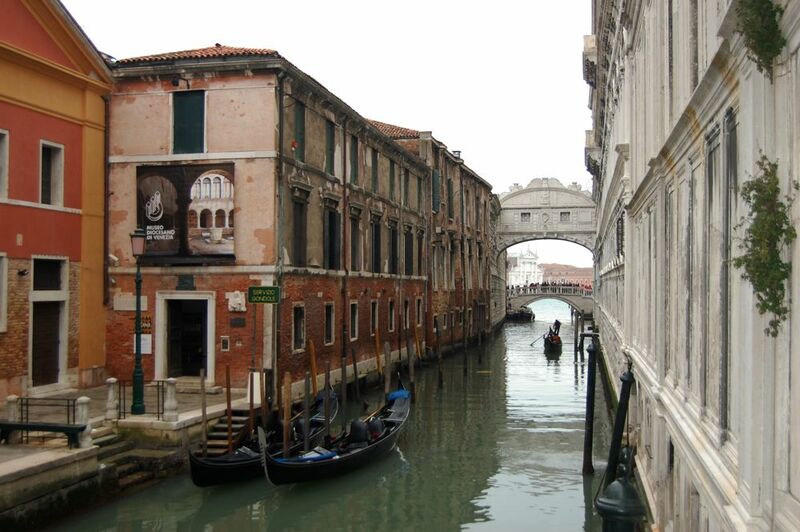 According to legend, Venice had one of the most rigid social hierarchies in Medieval, Renaissance, and post-Renaissance Europe. People often wore masks in public so they could act outside the constraints of their economic and social classes without being identified; the Venetians argue it was less about concealing identity and more about facilitating free interaction among citizens of all social strata. Slowly restrictions on concealing identity were introduced, until eventually masks were outlawed except during the celebratory months between Christmas and Lent. They were banned entirely from 1797 to 1866, when Austria took control of the Veneto region, and during the pre-WWII Fascist era. In 1979, the Italian government — with the help of a group of Venetian architecture students — formally revived the mask tradition and began organizing the modern Carnevale celebrations. Click images to enlarge. 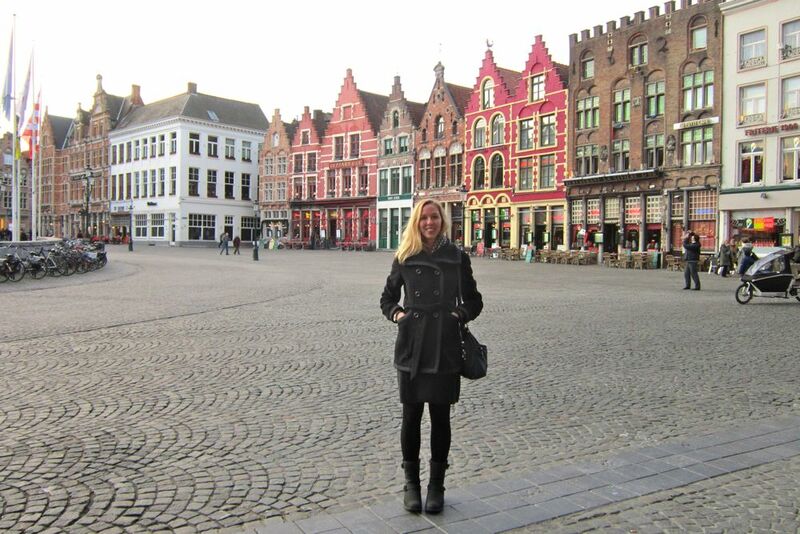 And just for fun, this next photo is me in Bruges, Belgium, at the Fulbright EU Seminar in early February. Every year, Fulbright hosts an enrichment seminar in Belgium and Luxembourg for Fulbright scholars across Europe to learn more about the European Union and its relationship with the U.S. 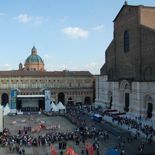 This year I was chosen to attend from Italy. We visited NATO, the U.S. mission to the EU, the European Commission, the College of Europe in Bruges, the European Court of Justice, and the U.S. Embassy in Luxembourg. This photo was taken in the Bruges main square after a lecture on U.S.-EU security relations. I need one of those green outfits for St. Patrick’s Day! Your photos are gorgeous! I’ve been to Venice 4 times, but never for Carnival – it is on my bucket list – hopefully in 2017 (I want to do my bucket list ‘tulips in Netherlands’ next year)…thanks for sharing! 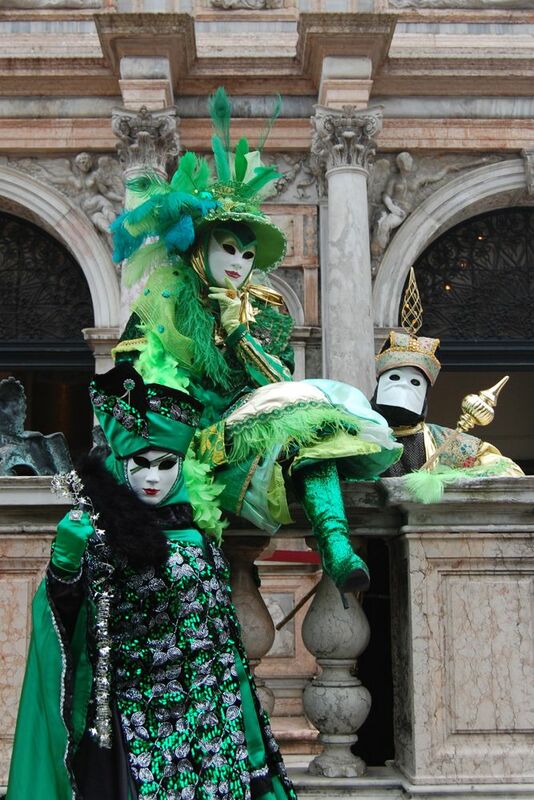 This entry was posted on March 16, 2015 by Janna Brancolini in Issue 4, Photo of the Month, Travel and tagged Belgium, Bruges, Carnevale, Carnevale di Venezia, Fulbright, Italia, Italy, masks, Venezia, Venice, Venice Carnival.